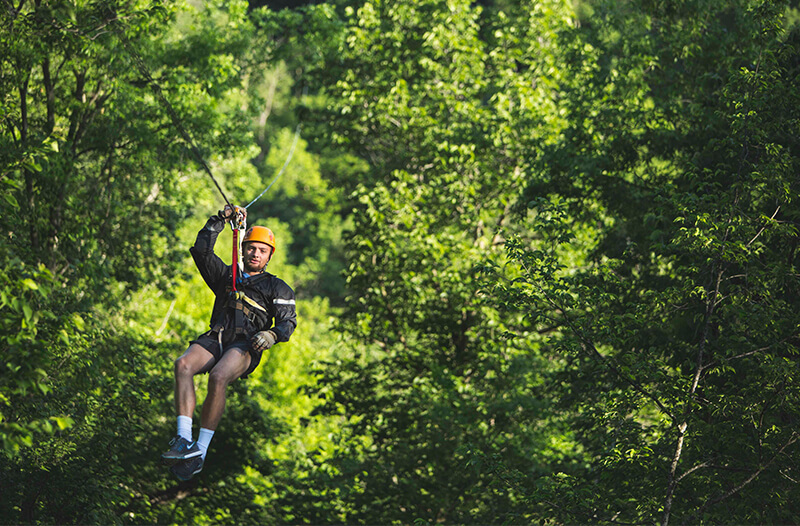 40% Off midweek tour vouchers When you book By April 22nd! 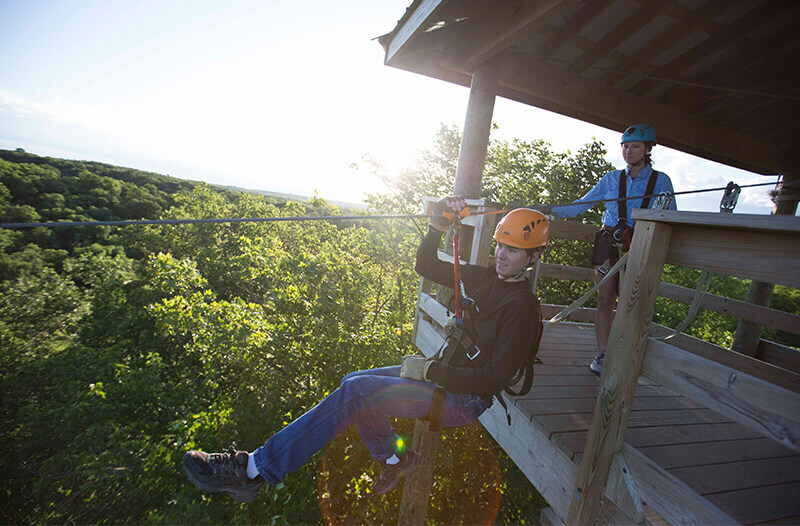 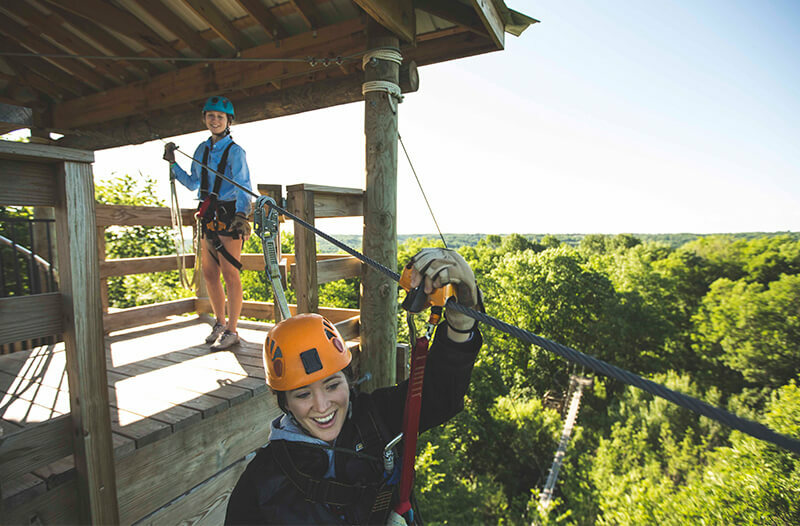 Save 40% on Minnesota’s #1 outdoor adventure! 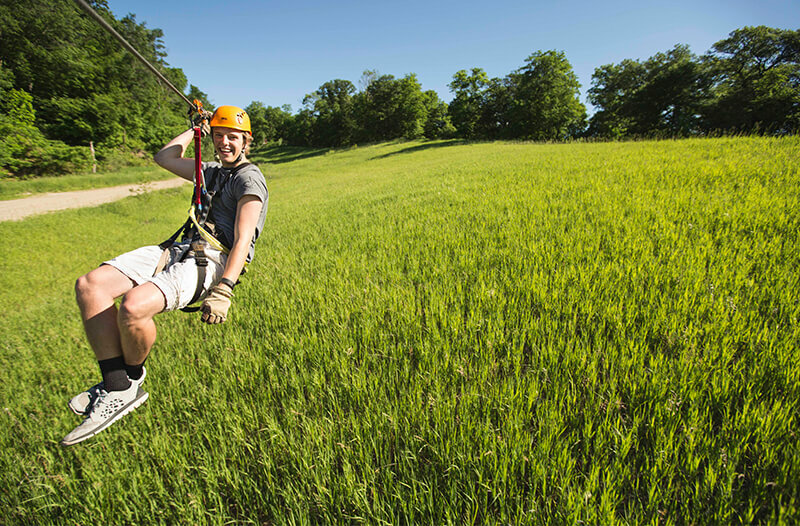 Good for midweek (Monday – Thursday) tours. 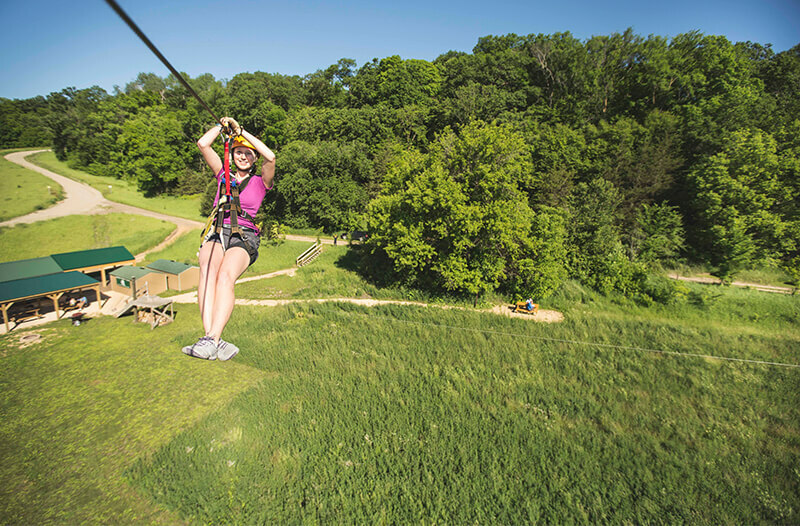 Over a mile of ziplining on 14 lines through the beautiful Minnesota Rivir Valley near the Twin Cities. 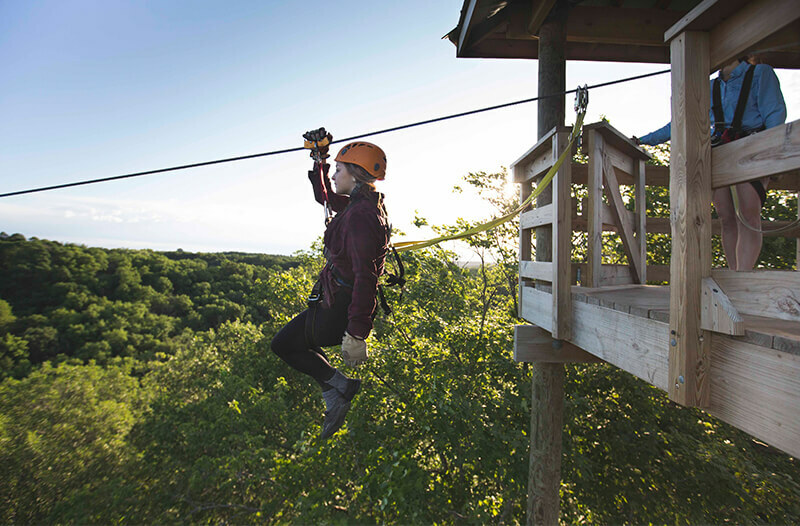 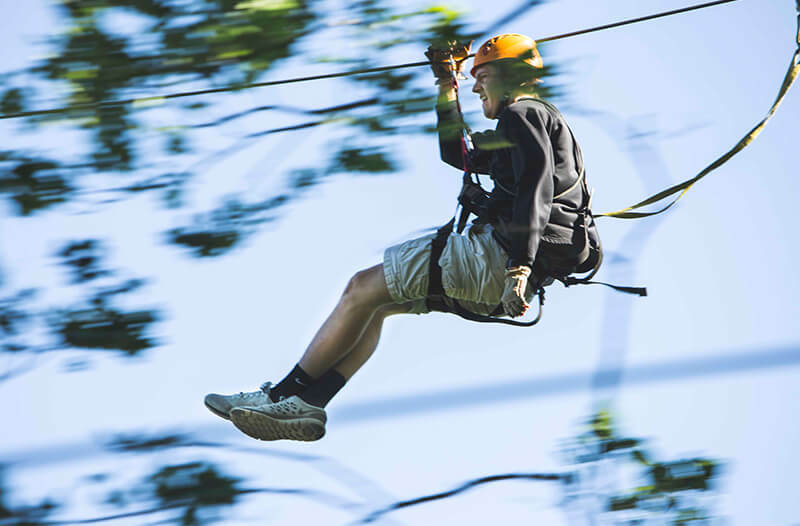 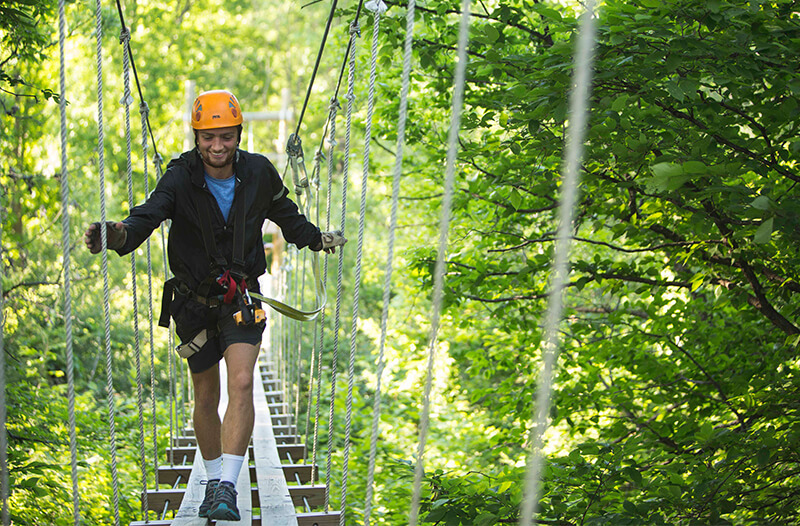 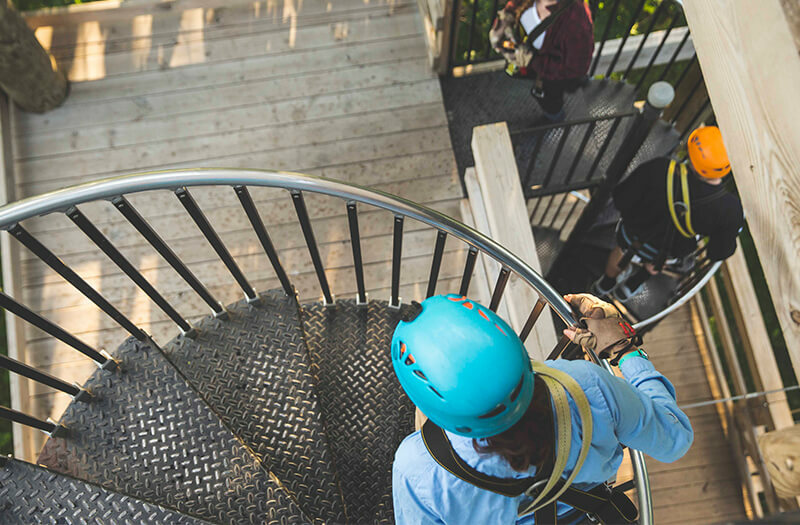 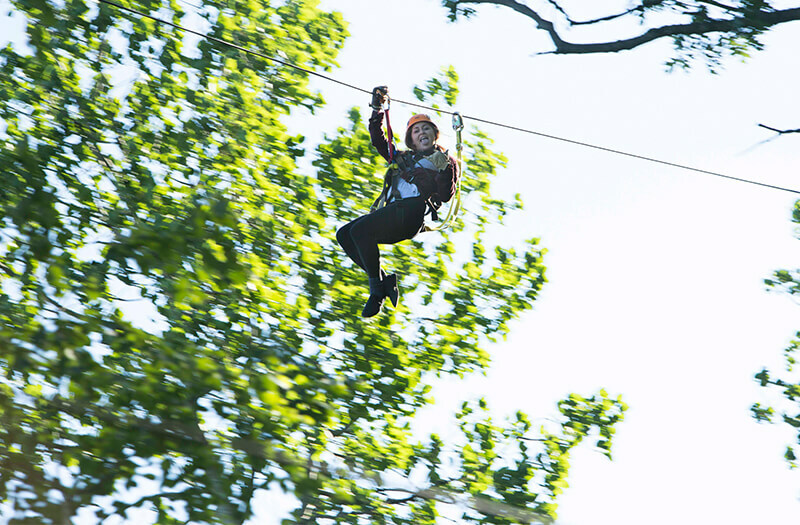 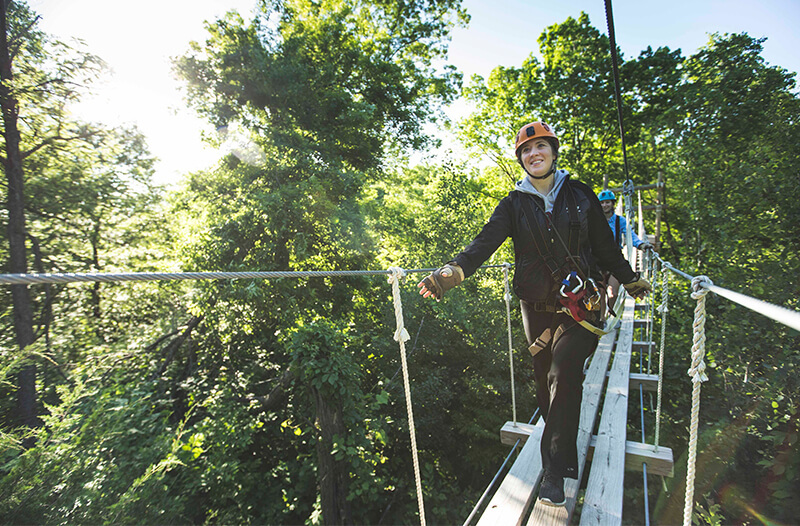 Our adventure park has 45 unique challenges that take you up to 50 feet above the ground.